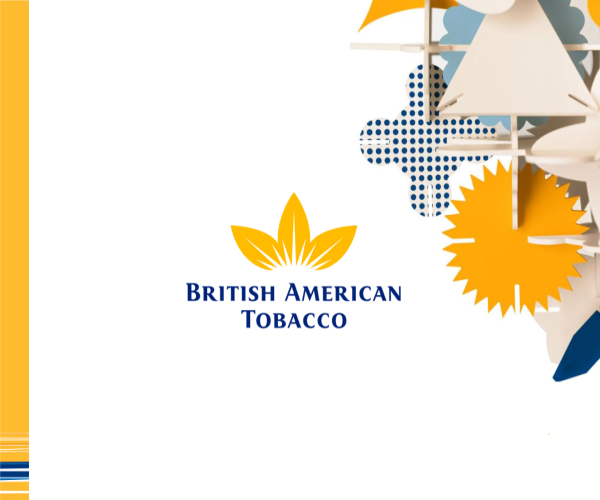 Global tobacco giant British American Tobacco is looking to launch new brands, including a budget-oriented one, in the Philippines as part of efforts to increase its market share and tap a wider client base. BAT produces famous selling brands Lucky Strike, Dunhill, Kent, and Pall Mall, which accounted for more than 30 percent of the group’s worldwide volumes in 2011 or 226 billion cigarettes. It only sells Lucky Strike in the Philippines with total sales of a few million cigarette sticks last year. “We’re looking at introducing new brands. We have Lucky Strike now but we’ll have multiple brands in the market as we go along. Lucky Strike is quickly establishing itself in the marketplace. We’re seeing an opportunity to bring in new brands here. We may bring in a low-tier brand,” BAT Philippines general manager James Lafferty said in a briefing. Lafferty said the introduction of new brands is also part of BAT’s commitment to invest around $200 million over a five-year period in the Philippine market following the passage of the controversial sin tax bill. Lafferty said the group is mulling the establishment of a manufacturing plant in the Philippines but noted that nothing has been firmed up.